With almost 30 years of experience, LRE Construction Services, LLC specializes in emergency fire, water and storm restoration and mitigation services. Whether your home requires mold removal, complete reconstruction, or anything in between, our certified technicians have the skills and products necessary to do the best job possible. Based in Brooksville, LRE Construction Services, LLC carries out projects throughout the Central Florida area. To date, we have completed almost 8,000 commercial and residential projects. Our family owned and operated company is fully licensed and insured, including general liability insurance, automobile, and property damage insurance and workers' compensation. Our top priority is your complete safety and satisfaction! Raymond and Susan Woolever started LRE Construction Services, LLC in 1989. What started as a company of three has grown into a team of 100 full-time professionals. LRE Construction Services, LLC is family owned and operated out of Brooksville, FL. Our team, under the proven leadership of Raymond and Susan, is more than capable of fulfilling all of your disaster restorations needs efficiently and effectively. Treat each client as you would wish to be treated and each property as your own. Expect nothing less than an exceptional performance from yourself and your team members. Always practice the highest ethical standards to earn and maintain trust. Meet or exceed the expectations of your clients and team members, consistently! Here at LRE Construction Services, LLC, we believe in participating in our community and donating to various charitable organizations. 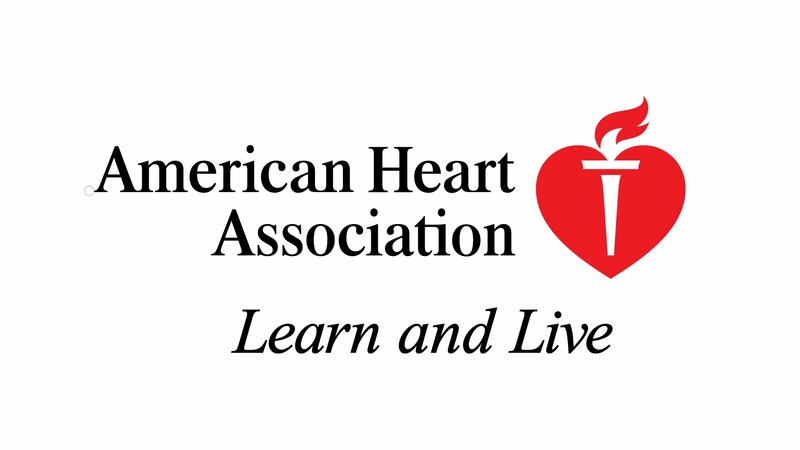 We support the American Heart Association, Salvation Army, United Way of Hernando County, and Feeding Children Everywhere. We look forward to future opportunities to give back! 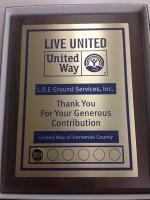 The United Way of Hernando County Recognizes L.R.E.